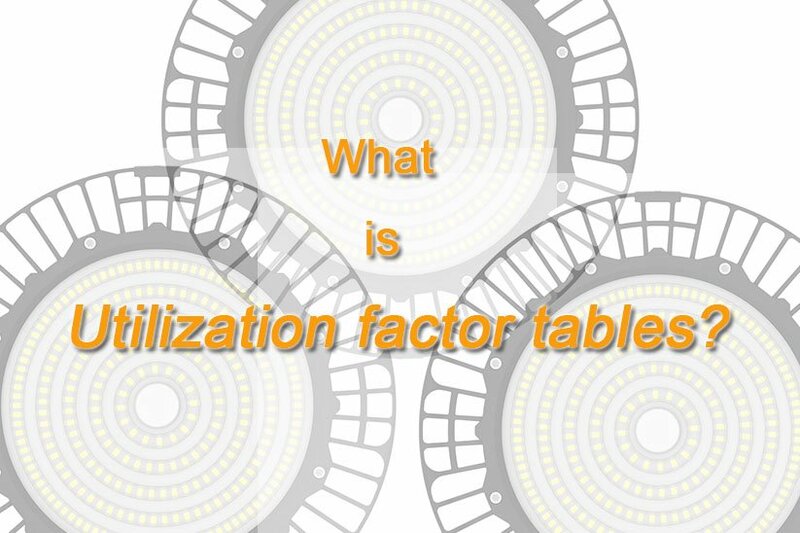 Do you know utilization factor tables? 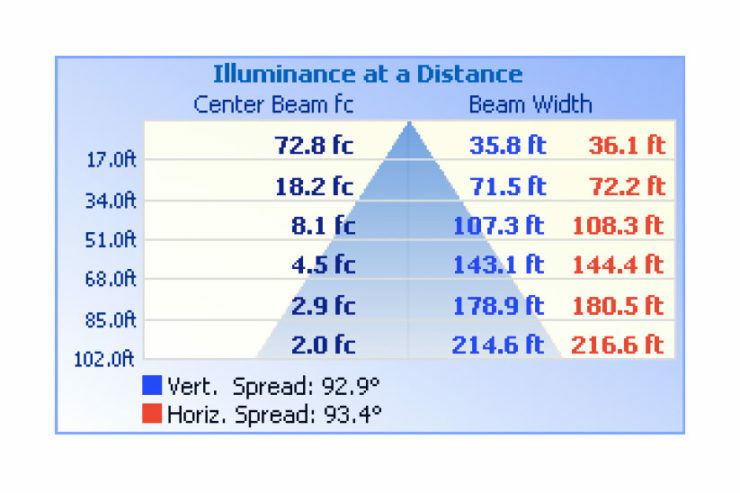 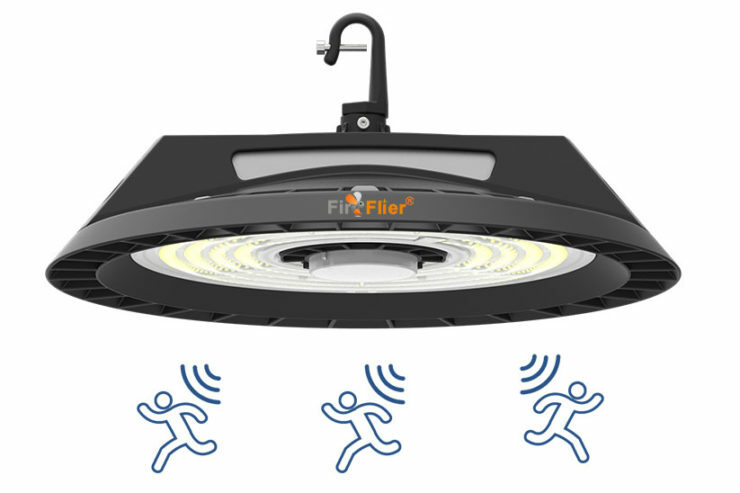 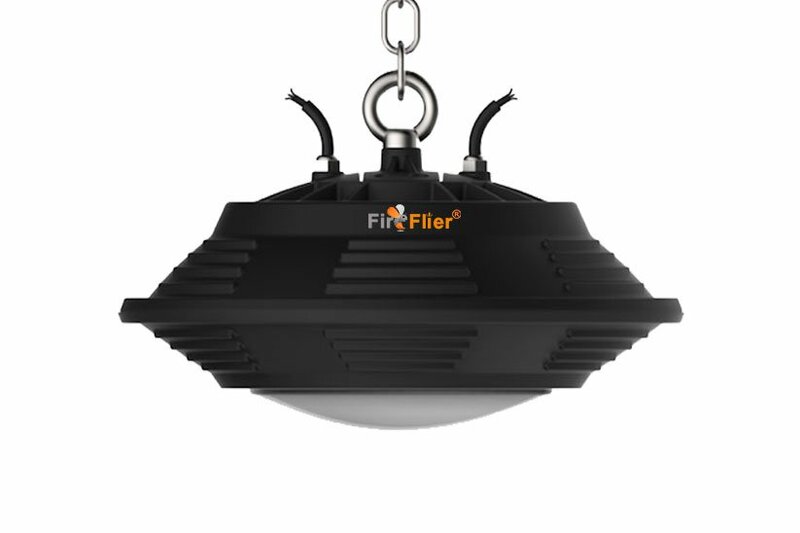 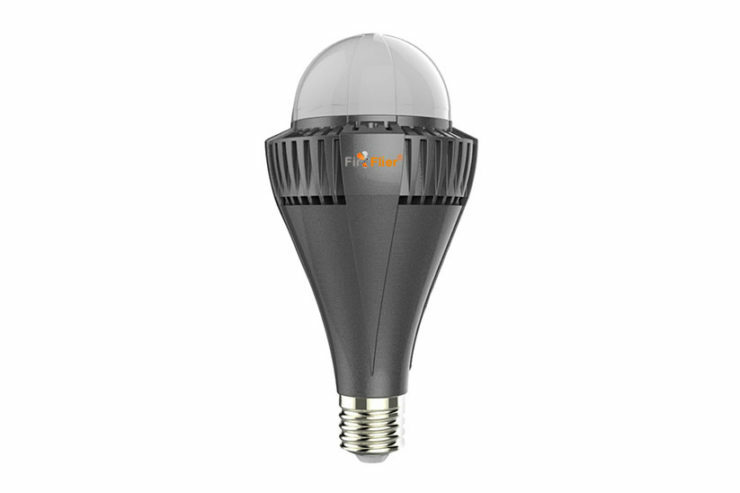 Are you looking for a built-in sensor UFO LED High Bay Light? 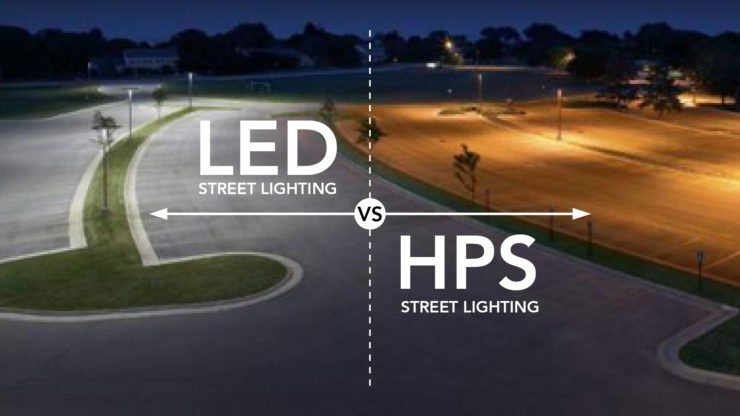 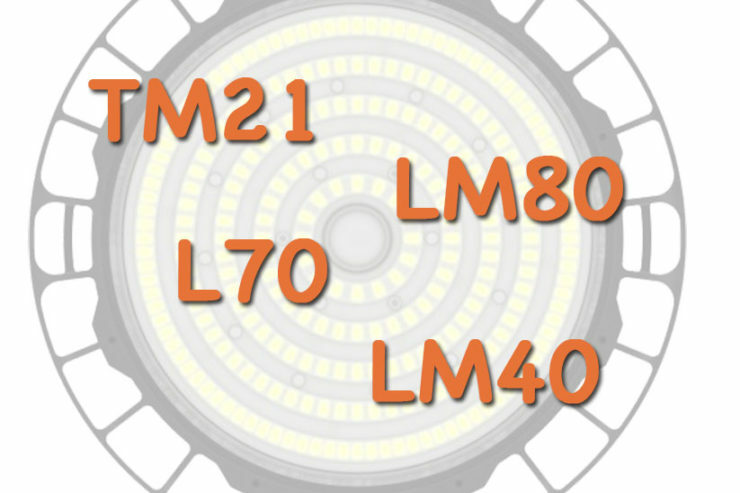 Which kind of E40 LED High Bay Bulb do you prefer? 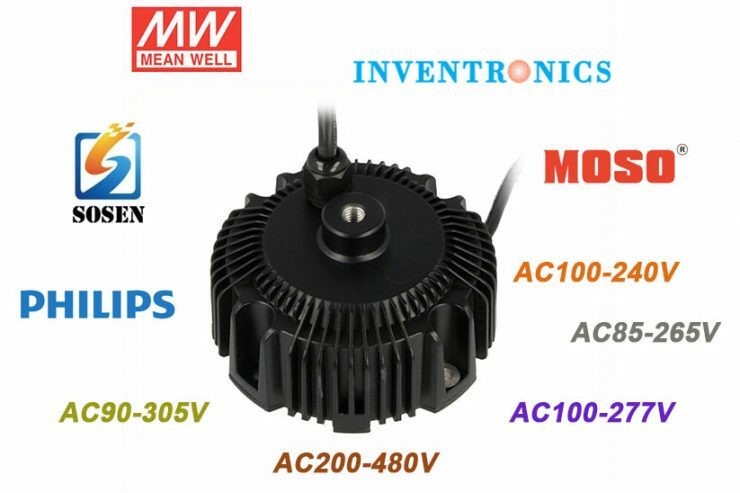 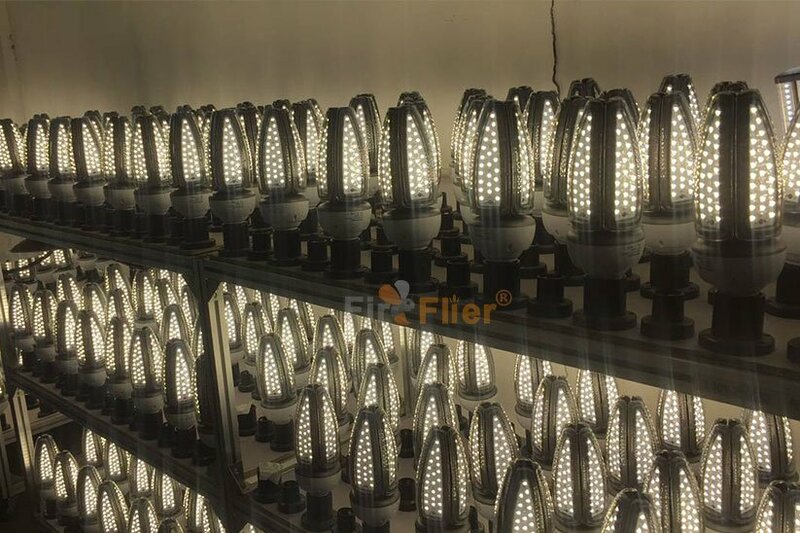 Why we design 300W 400W 480W UFO LED High Bay Light?